Let Bob help you select the firearm that's right for you. 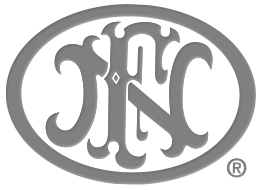 Whether it's for self-defense, target shooting, hunting, or just collecting, we carry a wide range of styles and calibers. Shotguns, hunting rifles, or semi-auto AR-style rifles, our inventory is constantly changing. 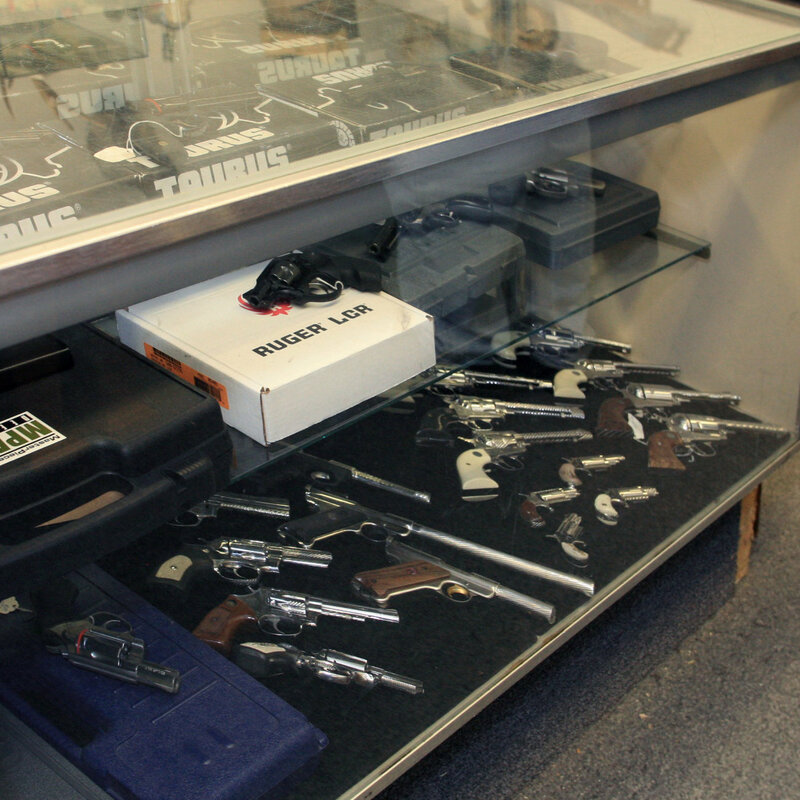 Check out our selection of new and used firearms. We carry a great selection of new firearms from manufacturers such as Ruger, Winchester, Remington, Weatherby, Colt, Smith and Wesson, Bushmaster, CZ, Heckler and Koch, FNH, Glock, Beretta and others. With 30 years in business, Bob greets every customer that walks through the door. 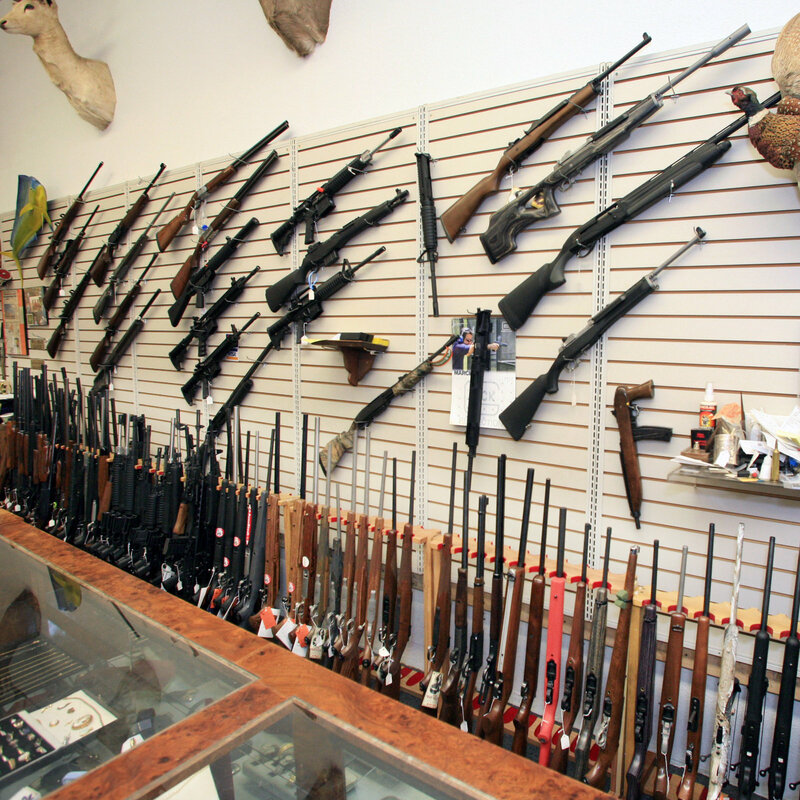 With a wide range of firearms, let Bob help you find exactly what you're looking for. We carry guns from Ruger, Winchester, Remington, Weatherby, Colt, Smith and Wesson, Bushmaster, CZ, Heckler and Koch, FNH, Glock, Beretta and others.